Lorna is the founder of The Art of Coaching and is lead coach and facilitator on all programmes and workshops. Before setting up The Art of Coaching in 2013, Lorna enjoyed a hugely successful career in local government and the public sector, where she led and managed a range of major change programmes and initiatives, including the introduction of health and wellbeing boards in upper tier local councils and community safety, cohesion and prevention. Back in 2007 Lorna completed her first coaching accreditation programme and discovered her passion. She believes that coaching offers the most effective method for developing people, by offering highly effective processes for leaders, managers, teams, boards and partnerships to solve tough problems, learn more about themselves, address blockages to success and create the necessary behaviour changes to achieve desired results. Since 2013 Lorna has been working with leader-managers, boards and teams in the public sector where she specialises in assisting her clients to develop their effectiveness and productivity. The sector faces significant challenges. The mantra is for public sector organisations to ‘do more with less’. This demands leader-managers and teams to be more effective and to work more effectively. 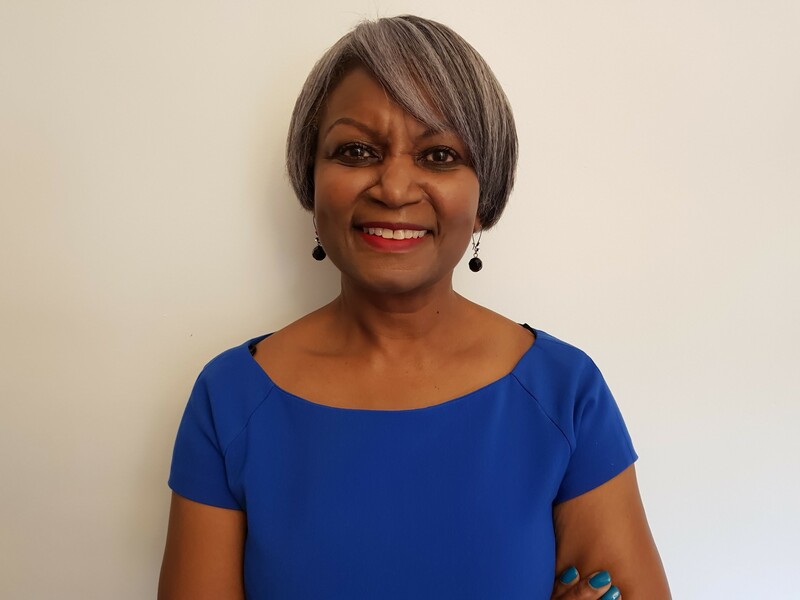 Lorna is trained and accredited in a range of cutting-edge and internationally recognised coaching tools, and leadership and team development methodologies. She uses these tools and techniques to support the growth of more effective leadership practices and team improvement. She runs free monthly Lunch and Learn sessions, enabling leader-managers to have the time and space to think, plan and reflect (something that many leader-managers say they struggle to do). Lorna also delivers online micro-learning programmes where leader-managers can engage in supported home study. Lorna also facilitates workshops designed to support organisational health. These workshops offer participants the opportunity to illuminate hidden dynamics within their organisational system that may be preventing or hampering peak performance and ultimately lead to improved leadership and team effectiveness. Book a free 1-2-1 Leadership Discovery and Breakthrough Coaching Call. In this 45-minutes coaching conversation you will work with Lorna to create your own authentic leadership model to guide how you lead yourself and others.